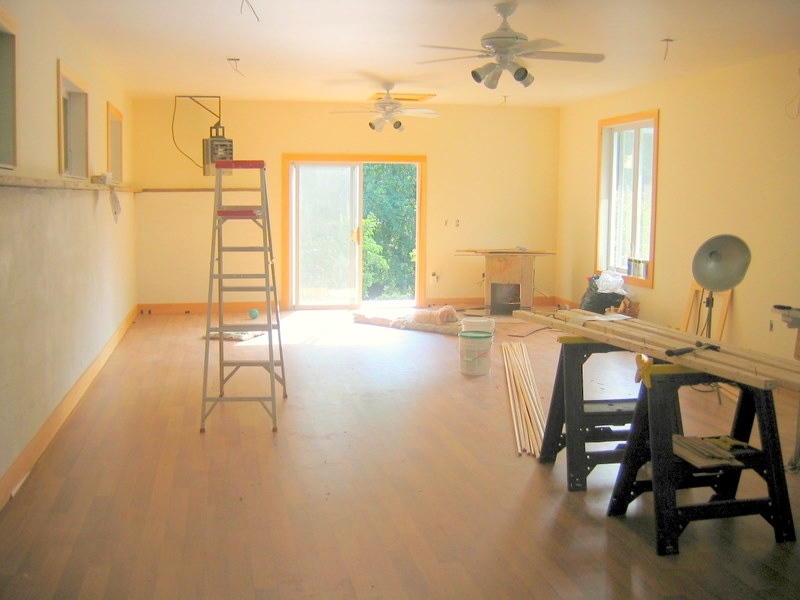 In 2004 we renovated an old chicken coop in our backyard into a studio where I currently work. My primary goal is to seek out work which embraces and encourages the cre﻿ative ﻿process and my entrepreneurial spirit. 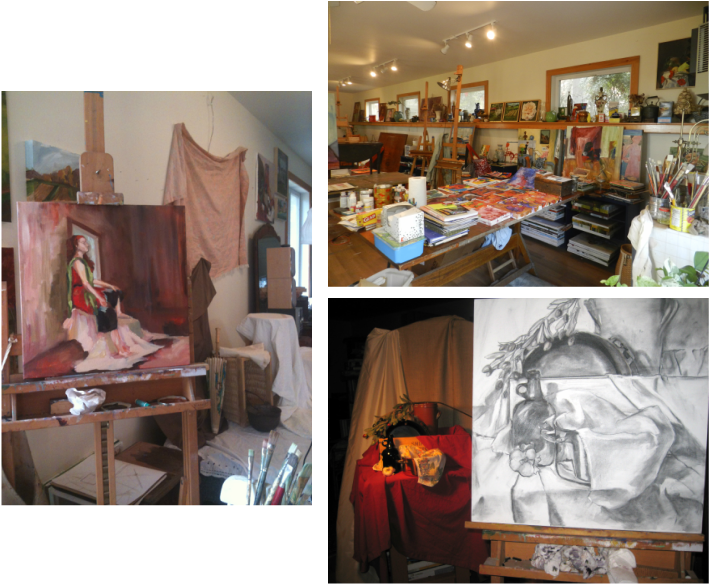 As time allows, open studio sessions are held to share this creative environment with other artists. Click the link above for current offerings.